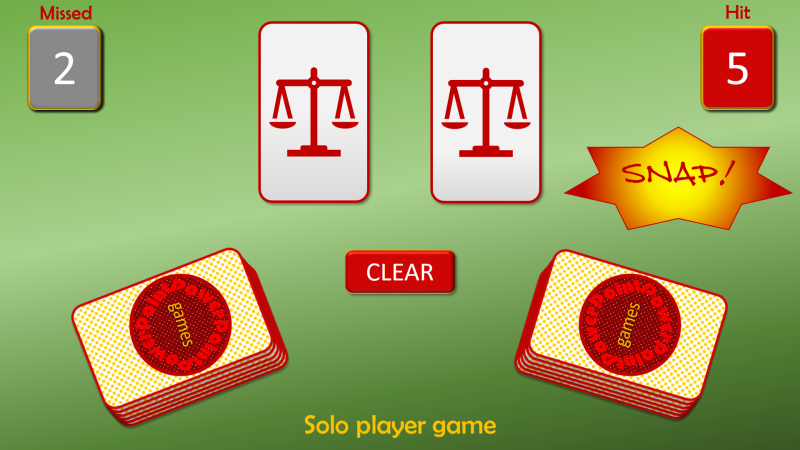 Yes, it’s the classic most-fun card game now available on PowerPoint. There is a solo-player game, where you play against the clock, and also a two player game which introduces a whole new genre of PowerPoint games. 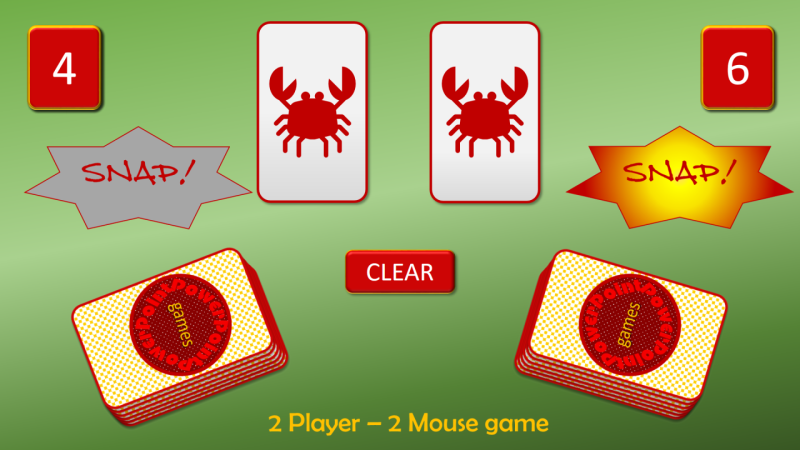 The two-player game can work with two players with two mice and two cursors working INDEPENDENTLY. This can be achieved by downloading some free ‘Team Player’ software which you can access via the icon below or the downloaded PPTX / PPSX files. This game also uses a ‘Randomiser’ to select objects randomly on a single slide. Check the ‘Video Tutorials’ link for videos on how you can do this.